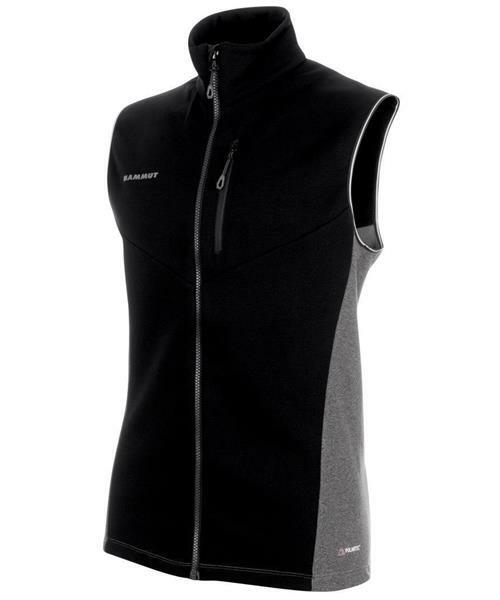 The Aconcagua Vest is technical fleece vest with a robust, abrasion-proof outer layer. It is made from quick-drying Polartec® Power Stretch® Pro™ material. The special waffle pattern on the back ensures good moisture wicking. This durable classic means you will be well-equipped for mountain tours year after year.